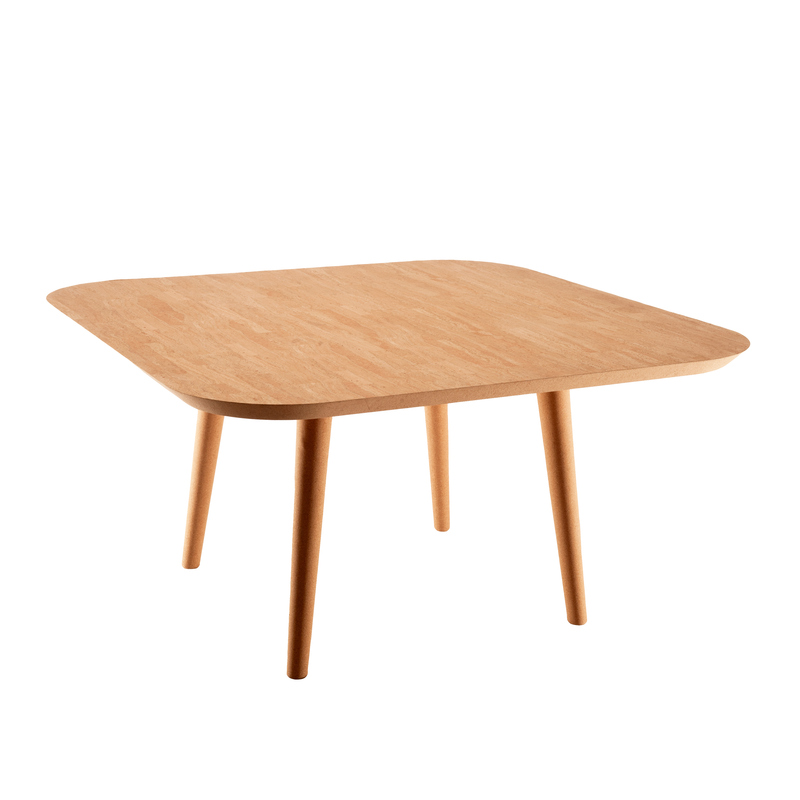 The Quercus Suber table concept is an innovative take on traditional craftsmanship. 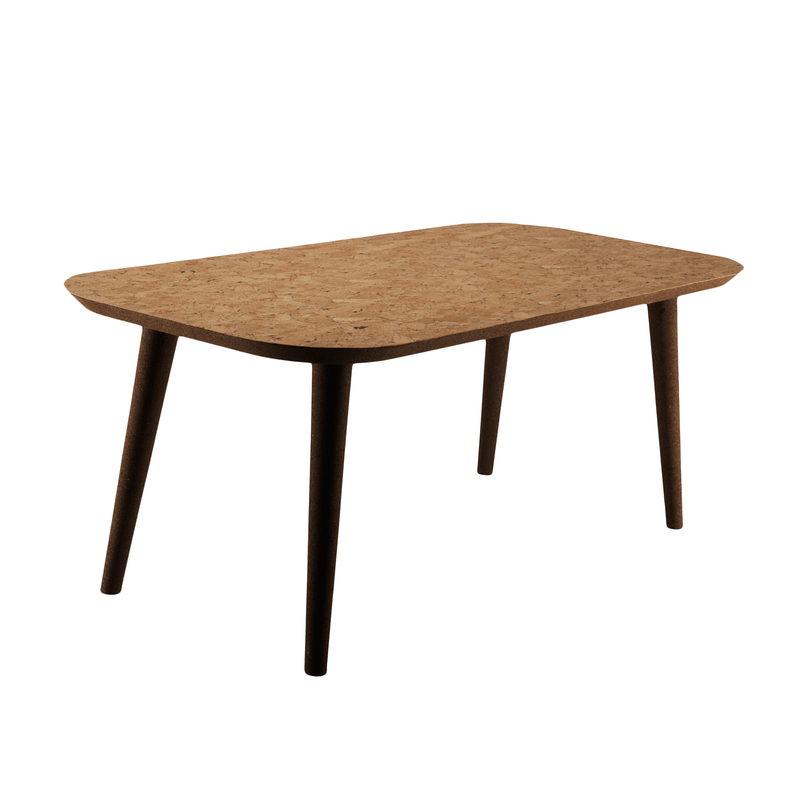 Each table is painstakingly handcrafted, and bears a cork textile top surface, constructed from layered natural cork – essentially making each and every individual piece unique. 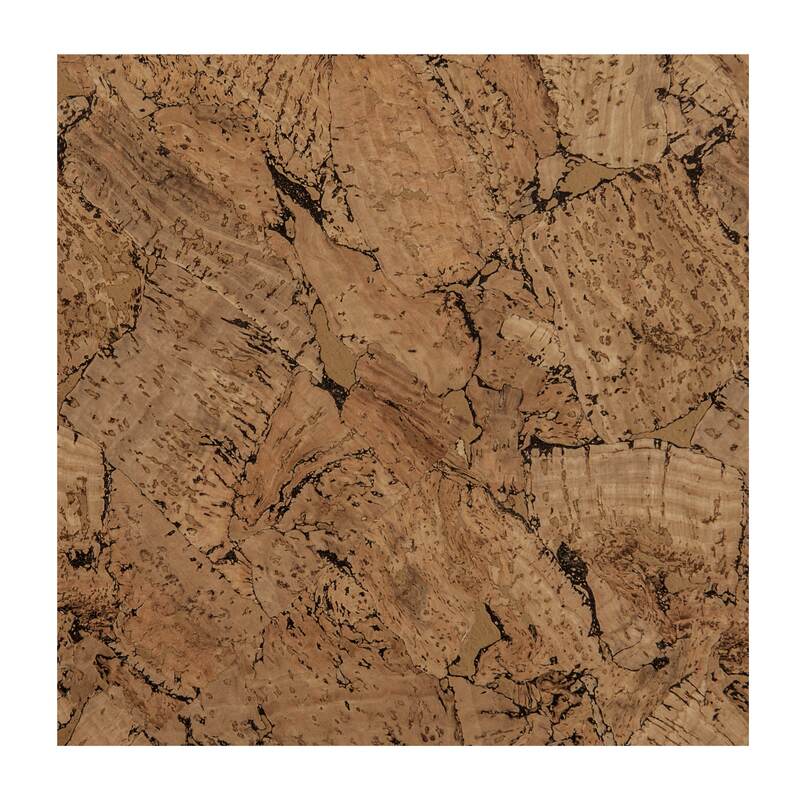 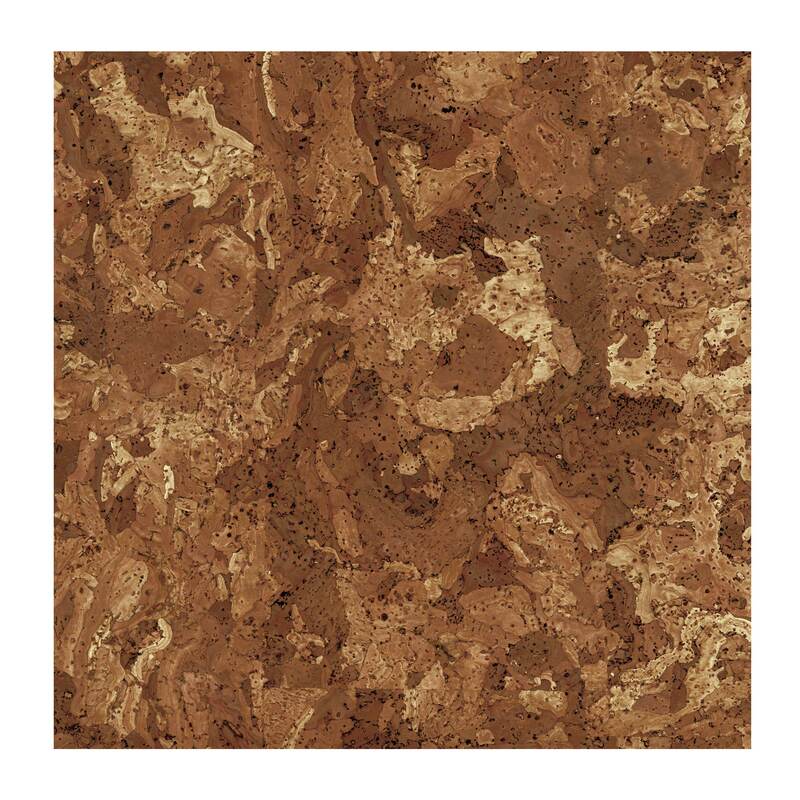 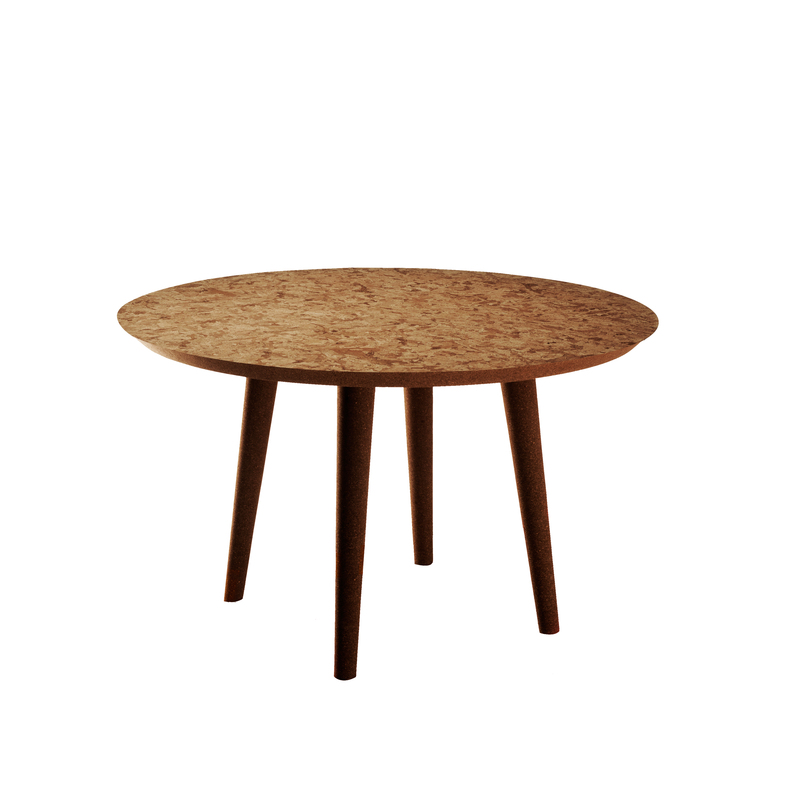 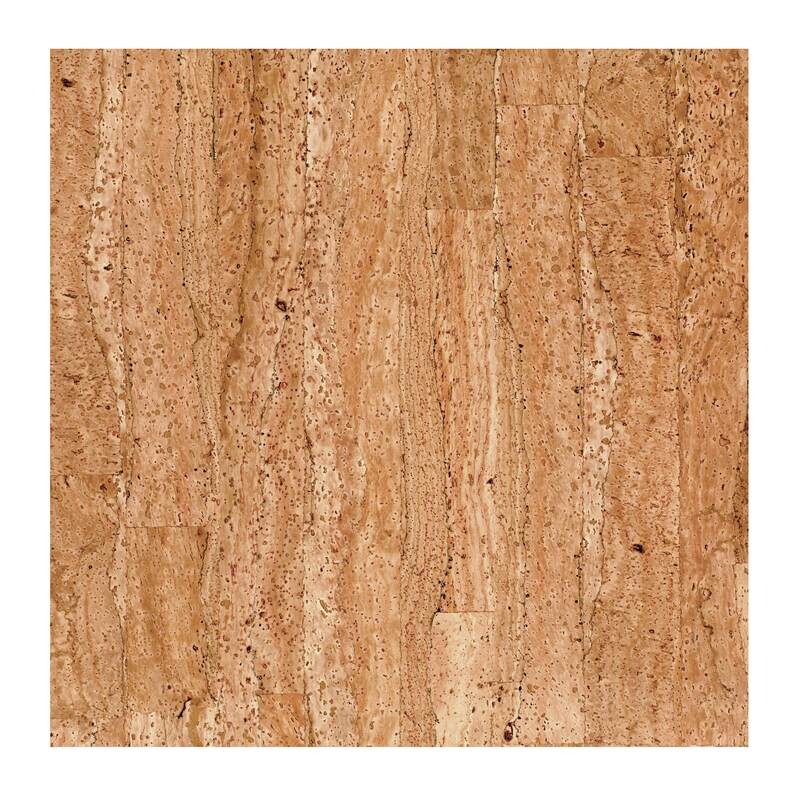 The bottom and legs of the table consist of agglomerate cork, while the top surface is made of an original texture of natural cork.